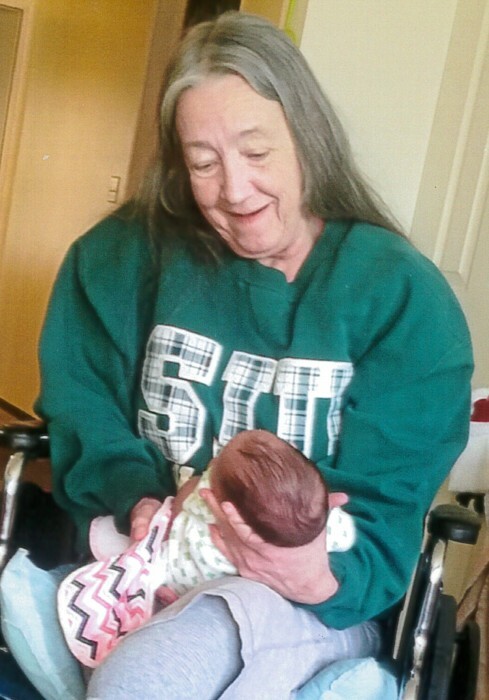 Sharon Jeanette Whited, age 58, of Mount Vernon, Illinois, formerly of Centralia, Illinois, passed away at 2:30 P.M. on Sunday, July 22, 2018, at SSM Health Good Samaritan Hospital in Mount Vernon, Illinois with her loving family by her side. She was born on December 18, 1959 in Centralia, Illinois, the daughter of the late Robert Elwood “Bob” and Lula “Marie” (Beasley) Hayes. She married Richard Allen Lee in October 4, 2013 in Mount Vernon, Illinois and he survives her in Sandoval, Illinois. In addition to her husband of 4 years, Mrs. Whited is survived by her sons, Kristopher Loy and wife Tammy of Mount Vernon, Illinois and Jason Whited of Pontiac, Illinois; daughters, Amanda Tweedy and husband Jim of Mount Vernon, Illinois and Tracy Marcum of Irvington, Illinois; grandchildren, Megan Loy, Emily Loy, Austin Tweedy, William Marcum, Kaitlyn Marcum, Lilly Marcum, Walter Cox, Alex Cox, Christina Cox, Jacob Cox and Nate Cox; brothers, Robert Hayes and wife Ann of Centralia, Illinois, John Hayes and wife Ginger of Centralia, Illinois and Charles Hayes and wife Brenda of Iuka, Illinois; sisters, Belinda Riggs and husband Tom of South Dakota and Patricia Lehmann and husband Greg of Colorado and many aunts, uncles, nieces and nephews. Mrs. Whited was preceded in death by her parents, brother, Joseph Russell Douglas Hayes, grandparents and many aunts and uncles. 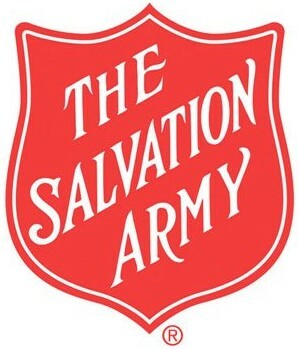 Mrs. Whited was a member of the Salvation Army Church in Centralia, Illinois. She enjoyed watching television, especially murder mysteries and wrestling. She was known by her family to watch scary movies with her grandchildren and sit there in fright with them. She was a collector of elephants. She cherished the time she spent with her family. Mrs. Whited was a CNA who was employed at Fireside House, Friendship House and Brookside Manor during the time she spent serving people in her community. She lived most of her life in Centralia, Illinois, until the last three years of her life, which were spent in Mount Vernon, Illinois. Celebration of Life Services for Mrs. Sharon Jeanette Whited will be held at 7:00 P.M. on Thursday, July 26, 2018, at the Moran Queen-Boggs Funeral Home in Centralia, Illinois with Major Tom Riggs officiating. Friends may visit with Mrs. Whited’s family from 4:00 P.M until the time of services at 7:00 P.M. on Thursday, July 26, 2018 at the Moran Queen-Boggs Funeral Home in Centralia, Illinois. Please view the online obituary, send condolences or share memories with Mrs. Whited’s family at www.moranfuneralhome.net or on the funeral home’s Facebook page.